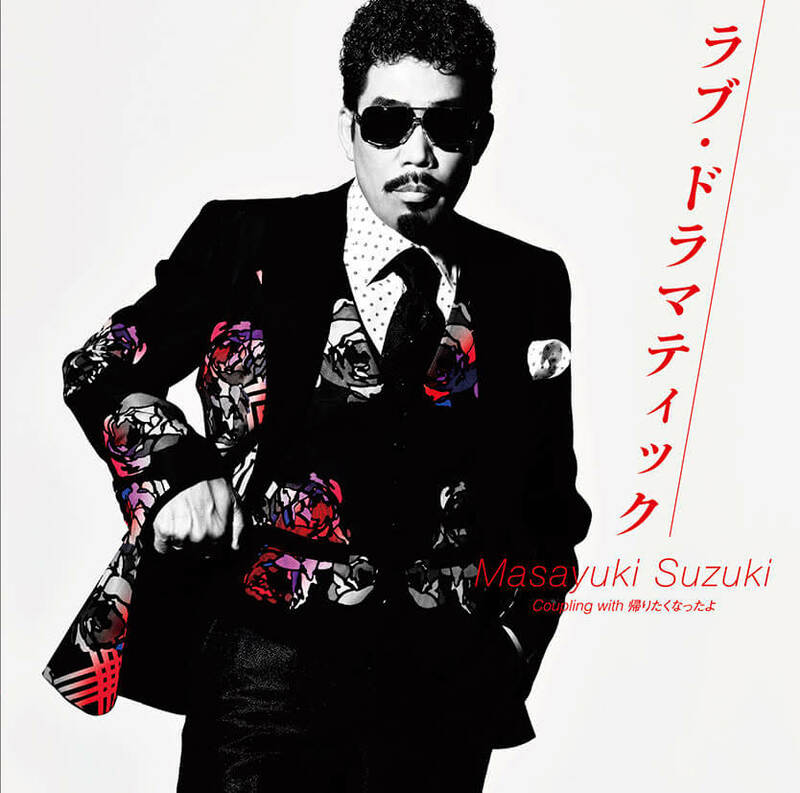 Masayuki Suzuki’s hit song Love Dramatic feat. Ihara Rikka is used as the opening theme for the ongoing anime series Kaguya-sama: Love Is War. A special spin-off movie made with the song was released on YouTube today on Valentine’s Day. The special movie features Rikka Ihara who sang in the song. Filmed in the style of a short film, the video was directed by up-and-coming film director Masumi Nishibori. The song is set for CD release on February 27. It was written and composed by Yoshiki Mizuno of Ikimono-gakari and produced and arranged by Akimitsu Honma who has worked with a string of artists including Ayumi Hamasaki, FLOW and SMAP. It will be released digitally on February 16.